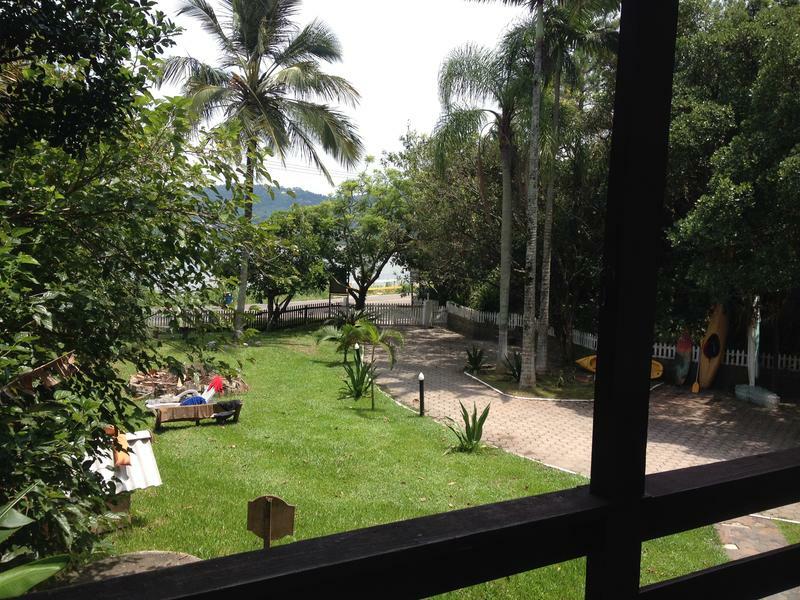 Facing the Lagoa da Conceição , a haven in nature. For those coming from Lagoa downtown, cross the Bridge of Tenants and enter the first street on the right, about 700m, we are on the left side of the street, amid the dunes and facing the lagoon.. 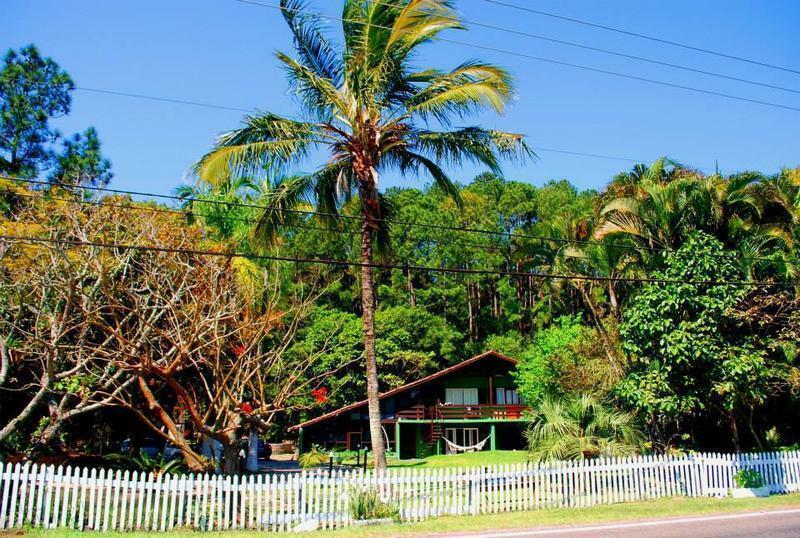 Located in Vereador Osni Ortiga street, 887, near Rendeiras Avenue - Lagoa da Concei��o - is one of the main access roads, and the road is connecting the east of the island of Florianopolis in the south side of the Island.